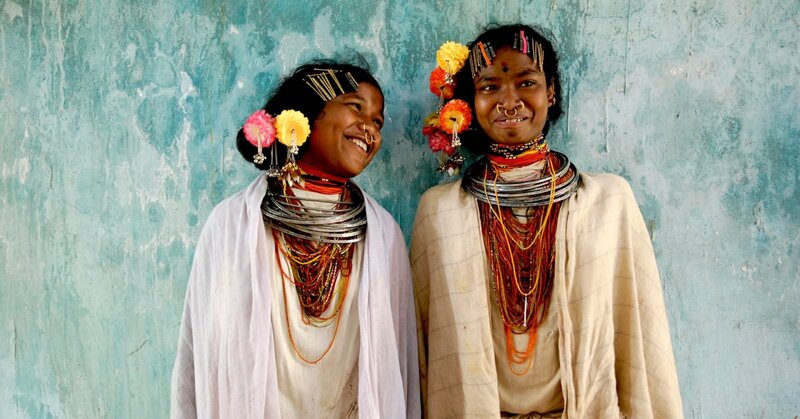 Survival International, is the global movement for tribal peoples’ rights. It is a charity organization that helps defend their lives, protect their lands and determine their own futures. Survival International’s website is an important campaigning tool that provides insightful content on tribal peoples’ lives and the organization’s work. Since Survival started in 1969 hundreds of thousands of people in over one hundred countries around the world have supported its campaigns. In order to support the charity one can simply make a donation via their website or purchase something in the Survival Shop, as 100% of the profits from the sold goods go to the global movement for tribal peoples’ rights. In Survival shop one can purchase postcards, calendars and T-shirts designed by cooperating artists as well as books, films and other gift ideas together with an original wrapping paper. There might not be a huge number of products in stock, however, Survival offers many discounts and other deals like for example get three items for the price of two etc. This means that the cart construction and checkout process in Survival Shop are much more complex from technical point of view than they might seem for the customer, whose shopping experience is totally undisturbed by that. The project required two-dimensional product optioning. This means significant cart customization such as adding a buy 4 get 1 free promo discount, adding free giftwrap to the order if the order total exceeded a specific preset amount, adding a 10% discount, and adding a donation to the order. The solution developed for this project was simple and extended the Spree core ecommerce code elegantly. The project included additional customizations, such as view modifications, navigation modifications, and complex product optioning. The whole Survival International website has a monthly traffic of around 200,000 unique visitors from all around the globe. It has to scale and cope with huge spikes in traffic due to media interest, increase sustainable traffic, and do it without incurring technical debt. 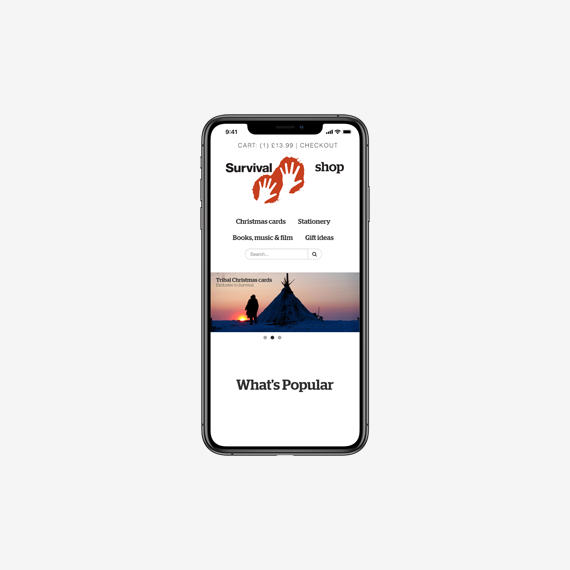 Also several payment APIs are in use to enable the supporters to buy products in the online shop as well as make donations via the Survival International website. You can find the web UI for Survival’s donation system and a gem containing Survival’s donation system logic on their GitHub.